As I always do come the end of the year, it is a time to recount what I've hit and miss on the good old resolution list. When I looked back on what I wrote at the beginning of the year however, I've come to realize how wrong I've been in expecting what the year could bring me because I missed not 1, not 2, but all 5 of my resolutions for the year. If you truly must know, they're listed right here. And so I thought, how could I possibly speak of resolutions if I hit none of them for the year? Thus instead of looking at what I've failed through the year, I'd like to see what I actually achieved for the year that made the year worth remembering. So for starters, let's talk about the biggest difference for the year - that is that I got married to my other half for life. The highly unexpected proposal happened on the 8th of January 2017 on Jimbaran Beach in Bali, followed by a simply magical registration of marriage on the 11th of November 2017 at the Putrajaya Registry. We're putting off any other ceremonies until a year or two later once we've settled in better to our lives, but it doesn't make this union any less real. I guess I never expected to have gotten this upgrade when the clock struck 12 on the 1st of January 2017, huh? On the 1st of September 2017, I lost my maternal grandmother and only surviving grandparent to old age. Truth be told, we were all preparing ourselves to lose her anytime as she had been deteriorating over the year - having suffered from 2 strokes and a pneumonia, and had gotten from being mobile to relying on a wheelchair, and was finally bedridden. She had passed officially 6 years and 2 days apart from my grandfather and we are all glad to think he had made a special trip home to take her on a better journey together. 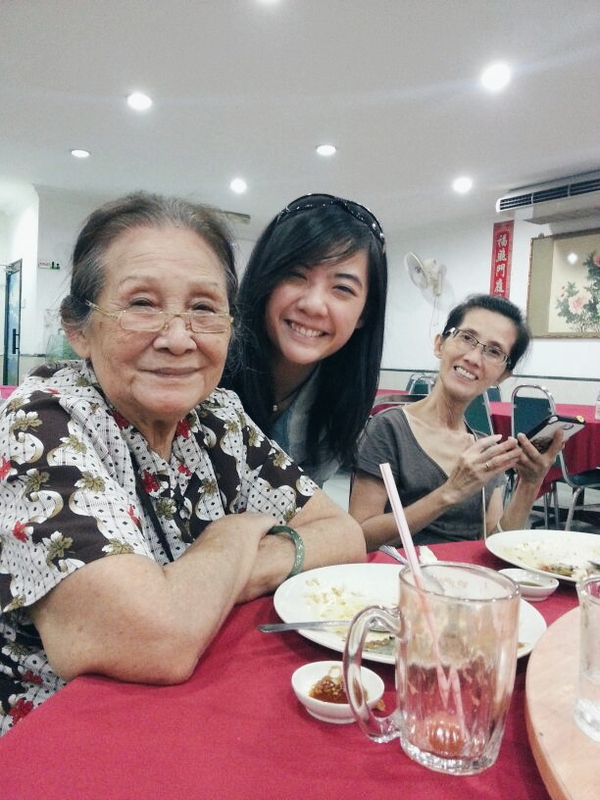 At 82 years old, she fought a good fight and I'm glad that I've had the opportunity to be her granddaughter in the past 25 years. I hope I made a good one. Ah yes, would I consider this a minor hit to one of my resolutions for the year? Maybe. 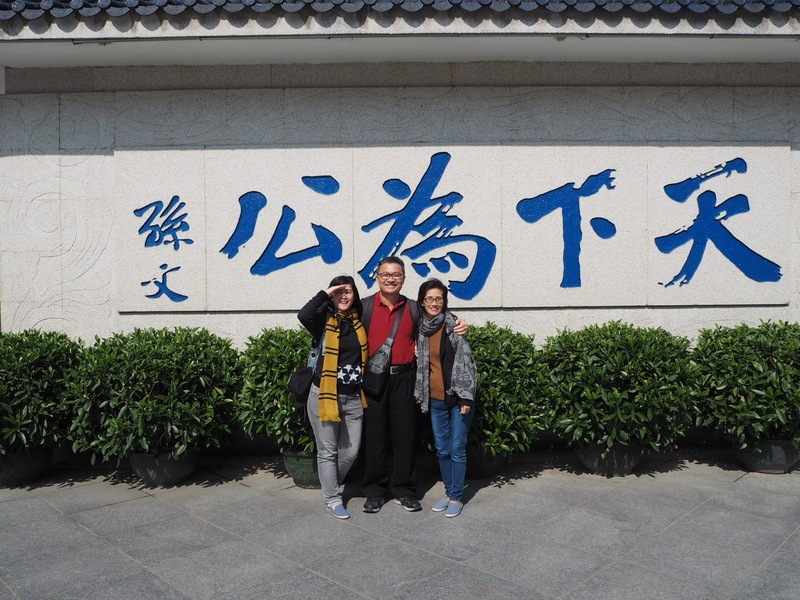 But basically I stepped into a country I never thought I would ever have at the end of November 2017, and that is China. The stigma has always been that the people are mostly rude and the streets are dirty and such there but where we were, things were fine and dandy. 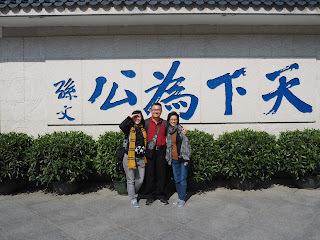 Our area of visit was solely in Guangzhou, and the cooling weather made the trip rather fun. Granted it was one made with my father's entire classmate group, but the memories that came with it is priceless. Especially as we talk about it every other day. To be fair though, I did get another job right after but what I mean here is that I quit my job at Publicis as a social media executive after serving the company for 2 and a half years. 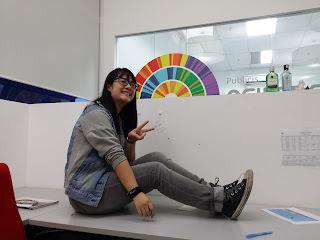 Aside to bidding my job and friends goodbye, I also said farewell to the actual office space as they moved into another office in the middle of KL in July while I left in May. I did return to vandalize the temporary walls that made our cubicles however, before it was all torn down by the workers to create a now vacant space at the office building. It was fun, and I've always wanted to do it while in service. I guess I've done it now. 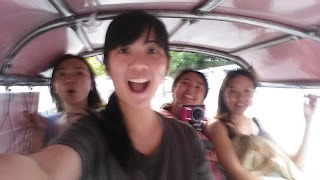 And I picked a blur photo of us on the tuktuk on purpose because the trip is actually a blur to me to this day. I know we had 4 full days of ridiculous fun, laughter, and memories made but I otherwise do not remember how we got from one place to another, or how we survived each other. 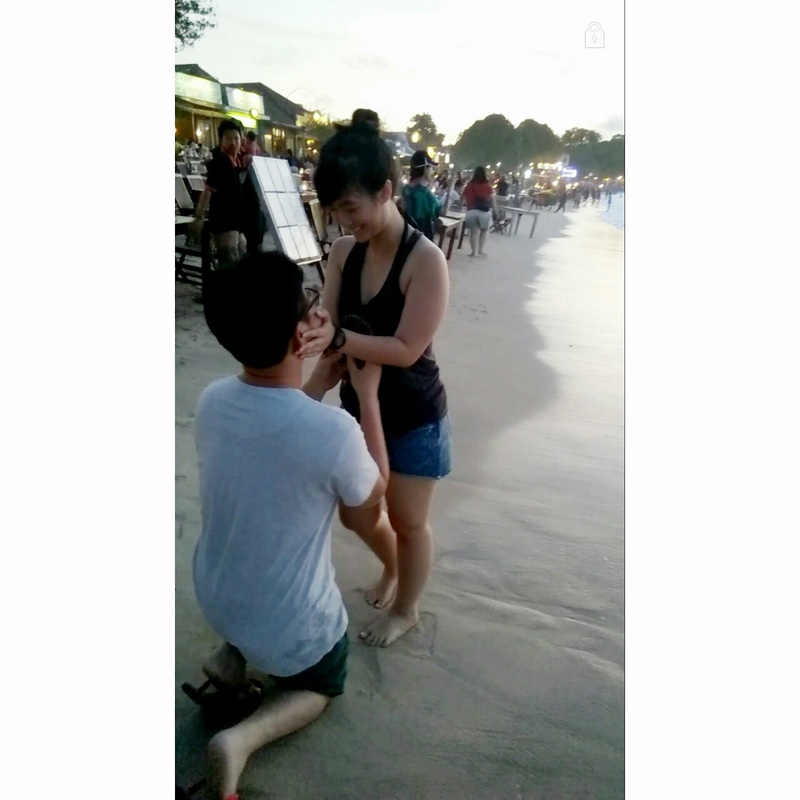 I also got to witness with my own eyes how a proposal that isn't mine is done, and I felt like it made the trip that much more memorable. So much hiding had to be done during the trip because we also organized a surprise birthday thing for the #Gan in the group, but the screaming when it happened was worth it. Here's to sneakier trips ahead. This year alone, I made my way to 5 countries - Indonesia, Thailand, Singapore, Vietnam, and China. Every trip was made memorable with the people I shared it with, and this also meant I never did any solo travels for the year. I don't regret these trips however they panned out however, because they each carved different moments to make 2017 a good one after all. And by next year I'd have to get my passport renewed for more adventures. I can't wait. For the adventures, not the passport queue. As the curtains to 2017 closes in the next 3 days, I'm glad to say I did enjoy the year after all. There has been good times, there has been bad times. There were struggles, there were enjoyments, but most of all there were people who stood by my side to help me make it through. And for that, the year has already been made awesome. This is the year I turned 25 and officially stepped into a quarter life crisis where "adulting" became a real term. Where I pay bills more than I make money, and I chase after time that seems to be non-existent anymore. This is the year 2017, and I survived it. I hope you did too.